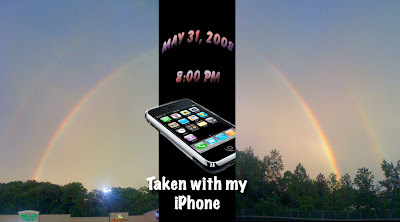 Did cha catch that rainbow! Went to visit my dad in the hospital today and around 7:45 PM it starts pouring! As I was leaving the hospital to get home in the mist of all this, lo and behold, look at that beautiful rainbow! Wow! Did you catch that rainbow today? It was spectacular! If you look close enough you can see it was a double rainbow. This is the first time I have ever seen the sky so brilliant. Truly something to be awed at. I pulled over and snapped some shots with my iPhone. Well......., did you catch this one? Another Great Saturday Photo Session! 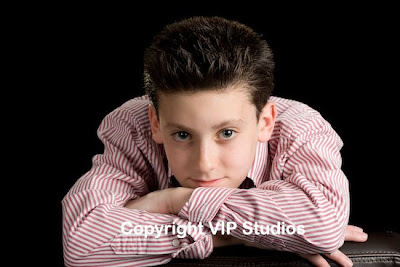 Stacey, a new client called VIP Studios and asked if she could book a photo session for her son Justin. 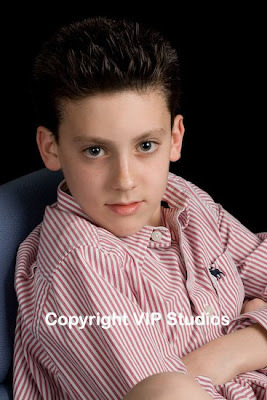 She would like to get him into possible modeling and casting. 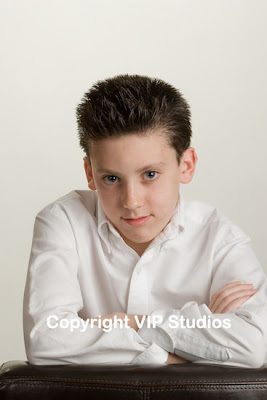 Justin was great to work with! Very photogenic, a real gem. A bright and up and coming model with potential. I feel Justin has great modeling capabilities, he is not afraid to be himself. I am so glad that I had the opportunity to photograph him. Looking forward to working with Justin and Stacey again! I had a great Saturday! Thank you Stacey and Justin! 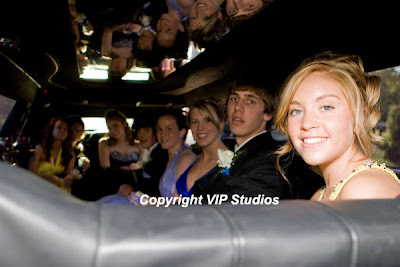 Photographed Prom pictures for Eric Strachan's family and their friends out in Woodbury, CT! 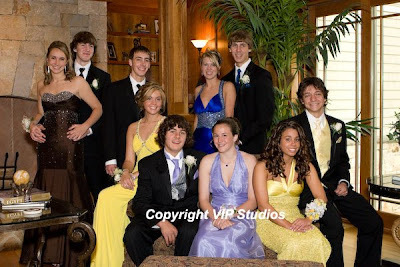 Eric called VIP Studios and requested to have a photographer present to capture a once in a lifetime moment of his son and friends on Prom Night. It rained a little during the photo session, but that didn't dampen their spirits! The girls and guys were just great!